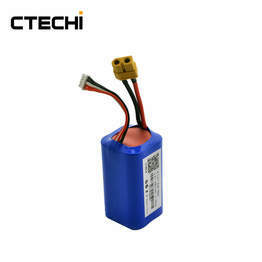 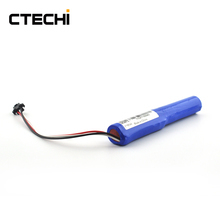 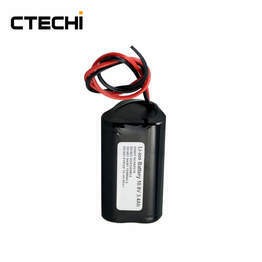 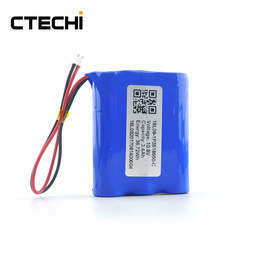 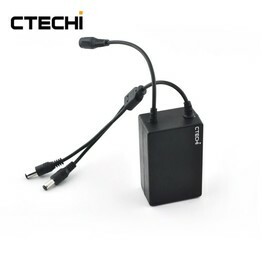 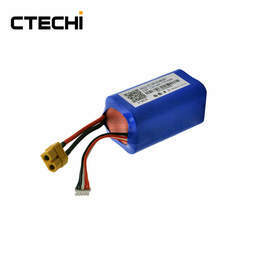 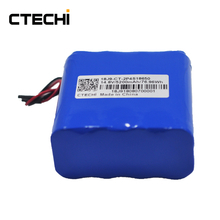 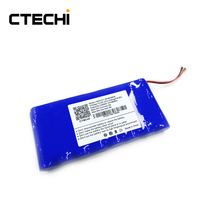 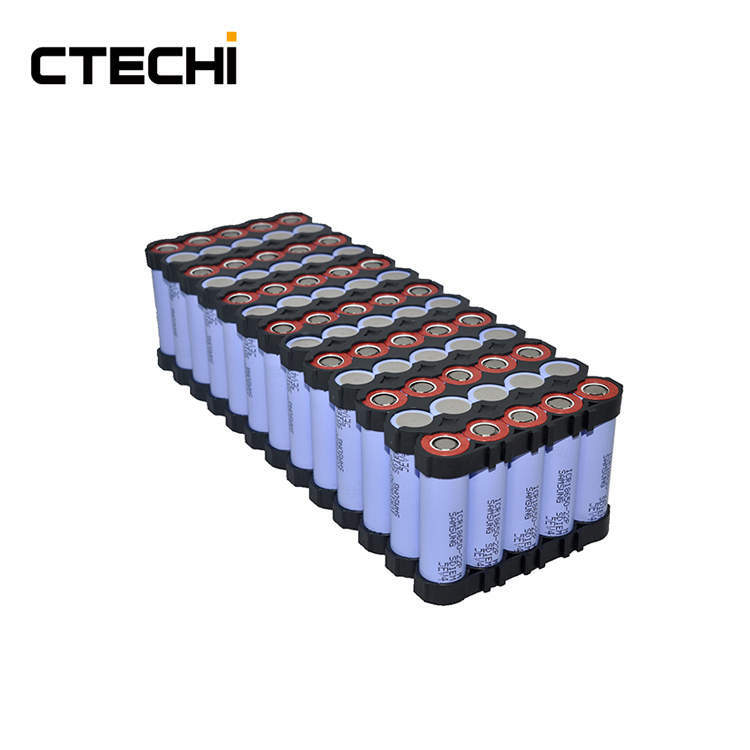 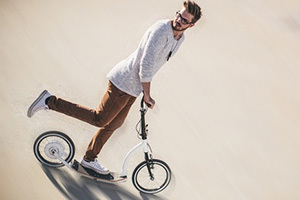 48V 11Ah Rechargeable Lithium ion Battery Pack can be used in Scooter, E-bike, Drones, Scooter and so on. 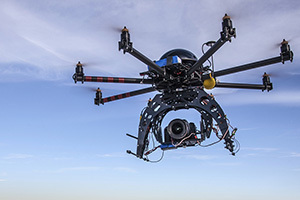 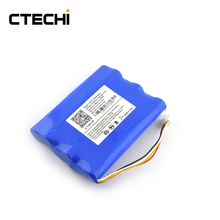 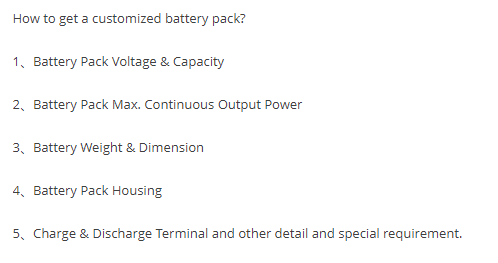 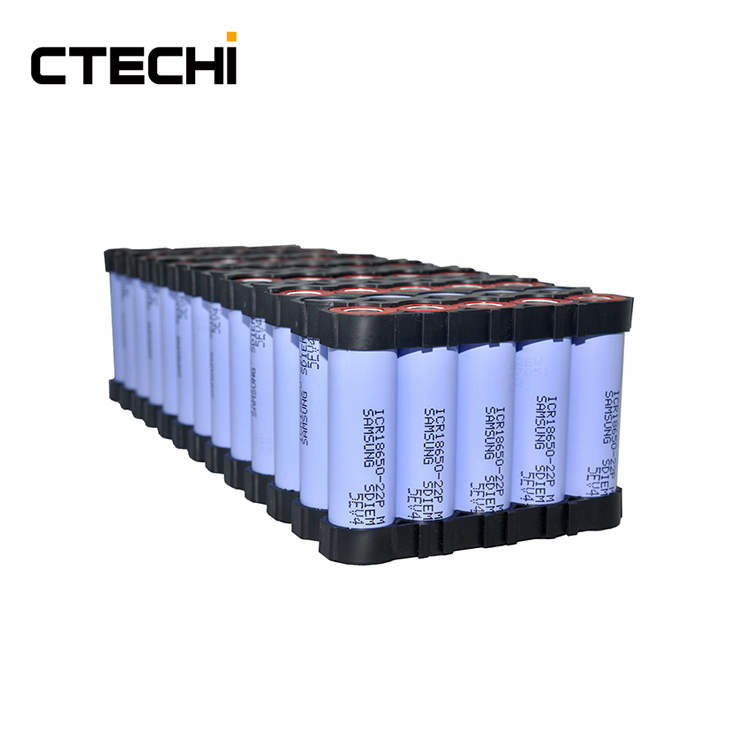 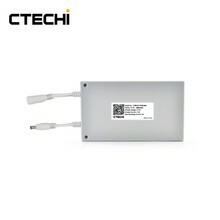 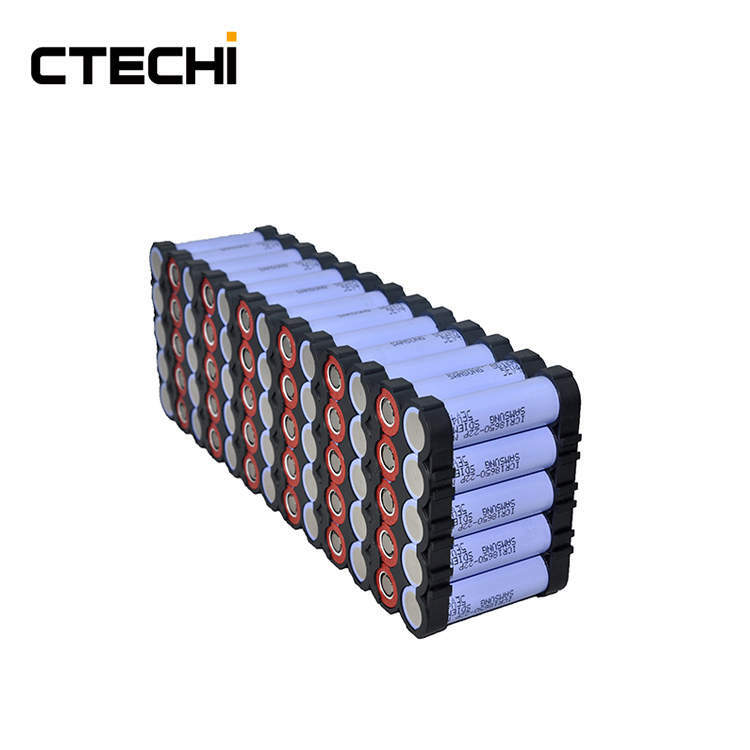 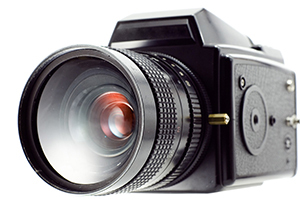 We can also customize different types battery packs. 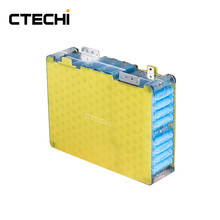 Like 48V12Ah, 48V20Ah, 48V60Ah. 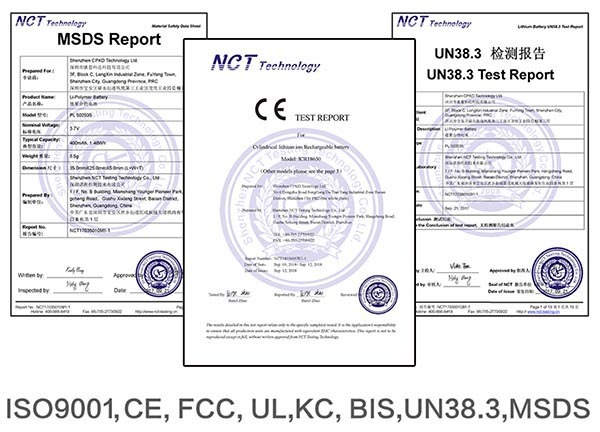 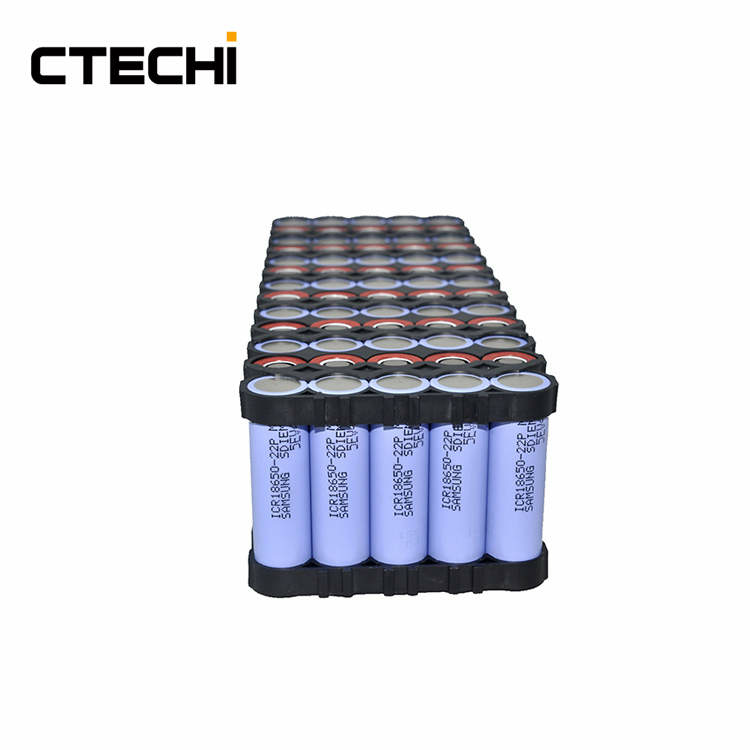 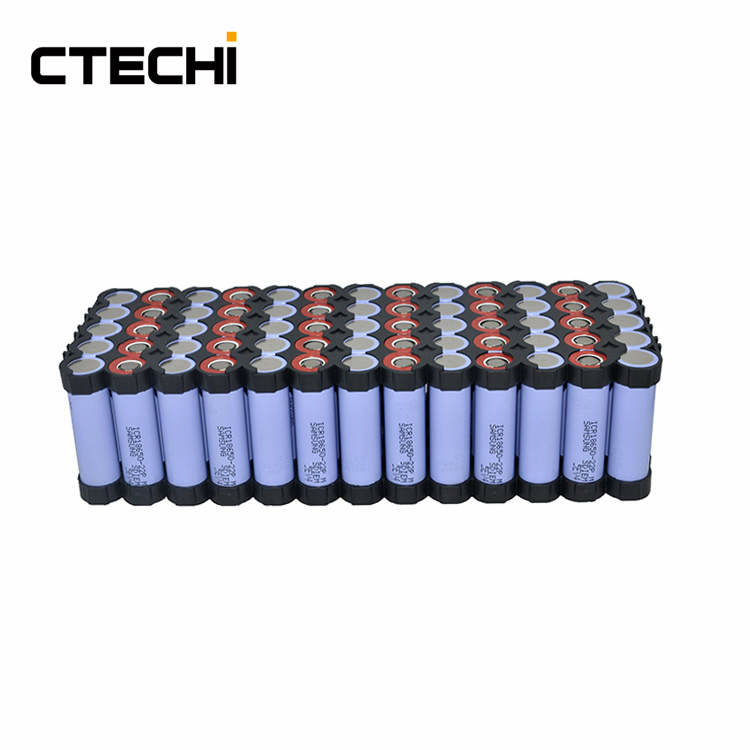 Please contact us free solution for 48V 11Ah Lithium ion Battery Pack customization can be available at any time.